My name is Inés. 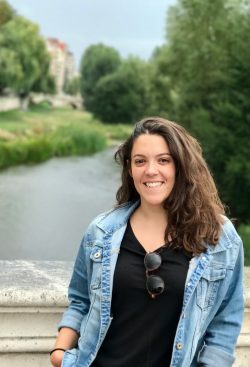 I am Spanish although I have been living in Belgium for more than three years studying a master in Biomedical Sciences and working in a biotech company. Since May 2018 I am part of DRIVE and the focus of my project is to find new Parkin-dependent and Parkin-independent modulators of mitophagy and test them in models of neurodegeneration.